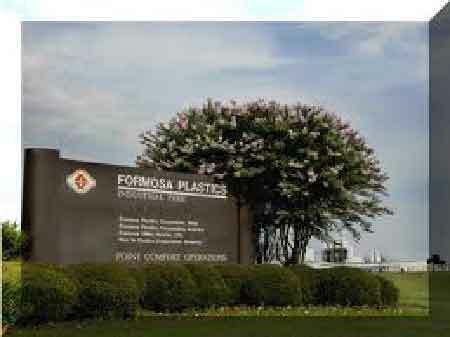 WASHINGTON: US-based Formosa Plastics Corp. has declared that it has lifted the force majeure for polypropylene resin and high molecular weight film polyethylene at its plant in Point Comfort, Texas. Formosa had informed the customers on June 11th that it was declaring a force majeure at its PP units following outages. The company’s Point Comfort facility has been already operating under force majeure for HDPE after the fire incident on May 2nd which injured many workers at site. The company had stalled all three HDPE production lines since then. The company had conducted investigation into the incident. According to Formosa spokesperson, no significant damage was found in the production equipment, though the ancillary equipment succumbed to minor damages. Two out of the three production lines were reinstated by mid-May. The force-majeure situation has severely impacted the North American PE market with supplies getting trimmed. Founded in 1978, Formosa Plastics Corporation, U.S.A. (Formosa Plastics) is a growing, vertically-integrated supplier of plastic resins and petrochemicals, headquartered in Livingston, New Jersey. Formosa’s Point Comfort facility has an estimated polypropylene capacity of 1.5 bln lb/year.